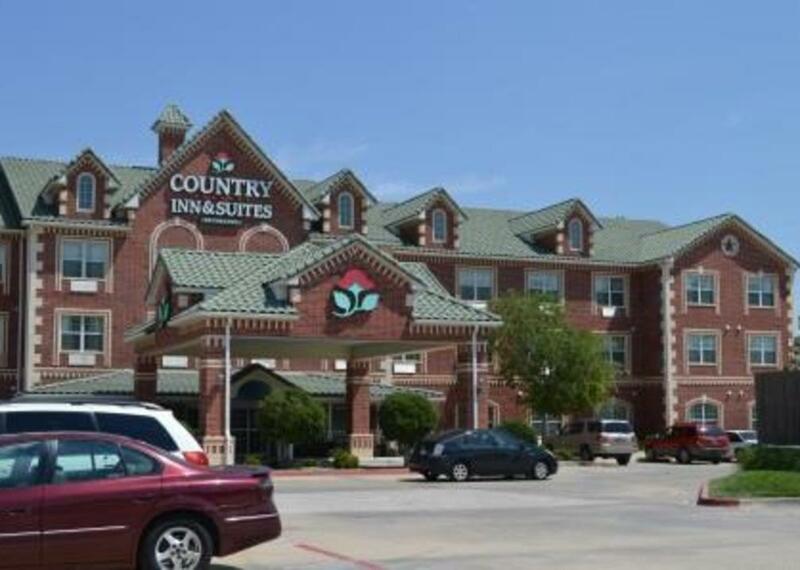 The convenient Country Inn & Suites By Carlson®, Amarillo I-40 West, TX is situated near Westgate Mall and just a five-minute drive from Amarillo West Medical Center. 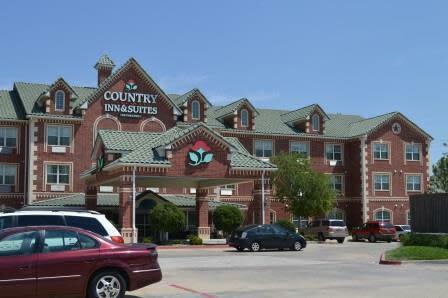 Our hotel offers families an ideal home base for touring the area. Feel rejuvenated in our heated pool, whirlpool tub or fitness center, and then settle into your pet-friendly room to enjoy free Internet and a 40-inch LCD TV. Before heading out to a meeting or getting back on the road, join us in the morning for waffles, eggs, biscuits, yogurt and more at the complimentary, hot Be Our Guest Breakfast. When you need to unwind for a few minutes, pick out a thriller or a classic from our Read It & Return Lending LibrarySM and snag a free cookie in the lobby. Head over to the indoor pool area to soak in the whirlpool tub, or take care of important paperwork in the business center. Our amenities and services include: •Complimentary, Hot Be Our Guest Breakfast •Free Internet Access •Business Center •Fitness Center •Indoor Heated Pool and Whirlpool Tub Our hotel’s meeting space, with capacity for 50 guests, is a great choice for your seminar, meeting or reception. We offer free high-speed Internet access, a personalized Country Inn & Suites Web page, refreshments and audiovisual equipment rental. If you are bringing a tour group, contact us about our TourStop® program perks.